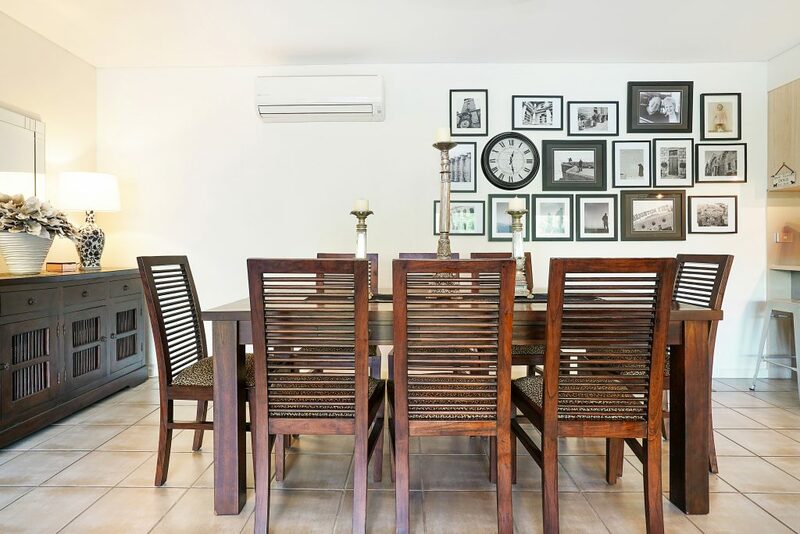 This ‘New York Loft’ style, fully furnished apartment will blow your socks off, you won’t believe it is located right here in Darwin! ‘High-End Furniture Included as part of the sale’ Just bring your clothes. ‘NEW YORK LOFT’ Style Fully Furnished With Amazing Outlook & Position in Bayview! 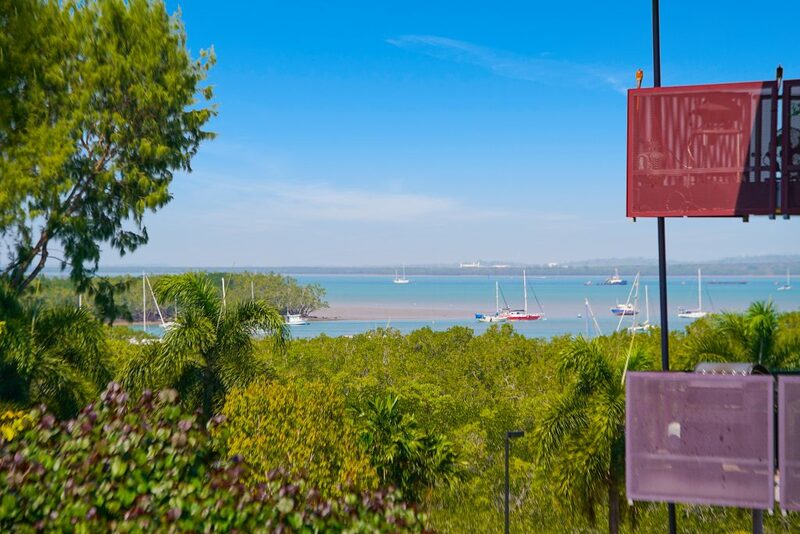 Renovated, updated, viewing is a must, boasting an open concept design with generous living spaces and a leafy outlook to bushland and the harbour. 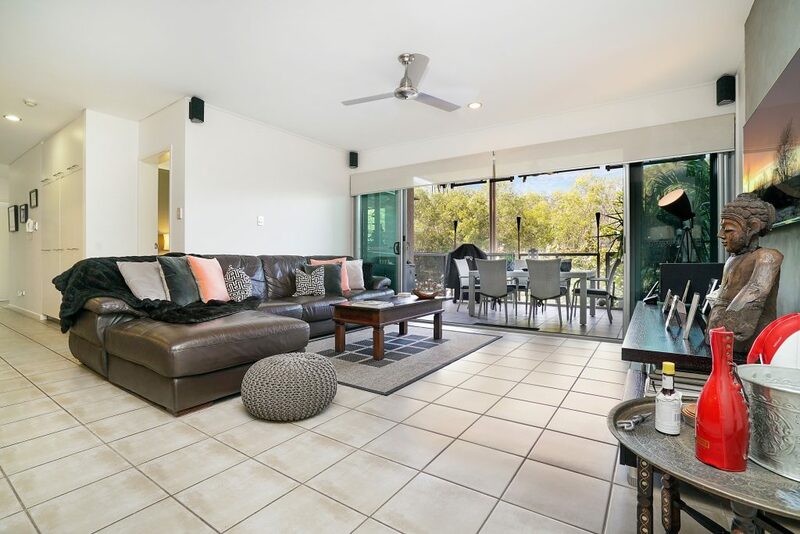 Situated on the 2nd floor of a secure complex, which offers a swimming pool, beautifully manicured gardens and basement parking for 2 vehicles, this unit is only moments to Darwin’s CBD. The kitchen boasts stone benchtops, glass splashbacks, modern appliances and loads of cupboard and bench space. The second bedroom has its own independent balcony, a bathroom right next door with a powder room nearby. Laundry will be a breeze with its concealed internal laundry with new washing machine and clothes dryer hidden away. 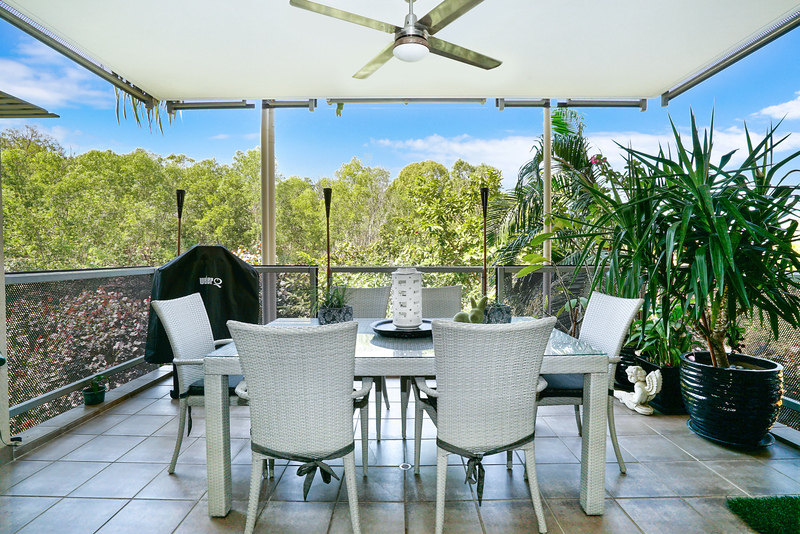 You will love the privacy, the views across the water from the verandah space, oriented perfectly to be in the afternoon shade.